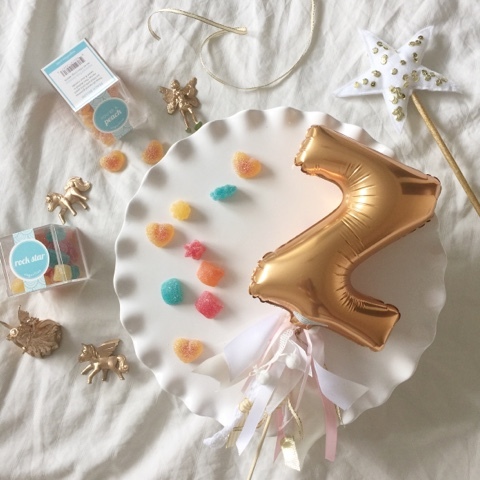 SwankMama: zoe's special day + a giveaway! 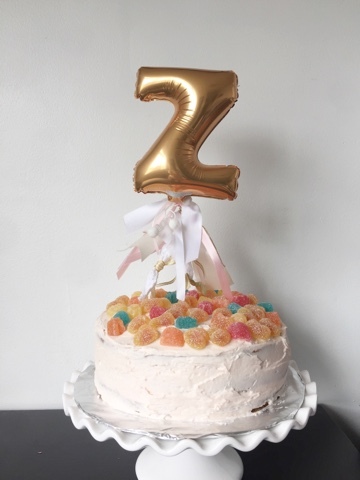 zoe's special day + a giveaway! You know those weekends that feel so fulfilling and successful (is that the right word?) that when you look back at it, you actually feel like you got something done? This was one of those weekends. Yes, it helped that it was a long weekend and, yes, it also helped that it was a special one for our family. 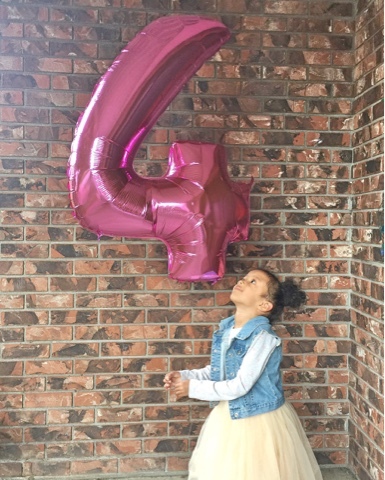 I almost can't believe I'm saying this, but Zoe just turned four. FOUR!! It just feels weird saying that since she's my baby, and now I look at her and she's this little person. My mind is just blown. 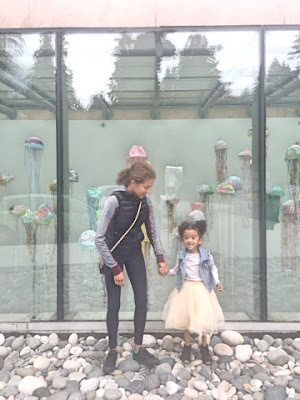 Since we celebrated Zoe's birthday a couple weeks ago at a joint party with her BFF, we decided to spend her actual birthday at the Vancouver Aquarium with the entire family. The night before, Jadon couldn't contain his excitement about his baby sister's special day and even helped me bake her birthday cake (all caught on Snapchat: kristina.cross). 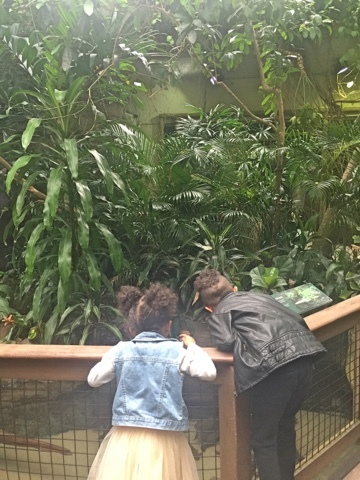 The best part about our visits to the aquarium is seeing the magic of discovery through my kids' eyes. Everything is so new and amazing to them, and I just love that. Speaking of new, the recent upgrades to the aquarium will have visitors of all ages in awe! 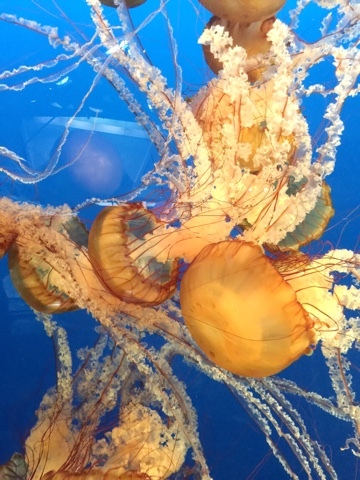 If you haven't been to the Vancouver Aquarium lately, you have to go! There is so much to discover, see and learn - from the new Discover Rays exhibit (which, unfortunately, we ran out of time and weren't able to see) to the ever-popular dolphin shows to the 4D movie feature. 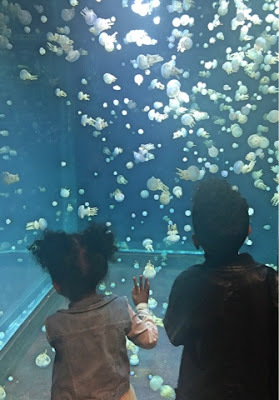 I promise the locals that the new aquarium is nothing like you remember it to be and I promise tourists will not be disappointed. 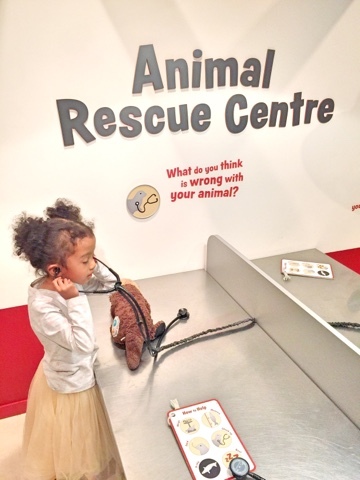 The Vancouver Aquarium is celebrating it's 60th anniversary this June! 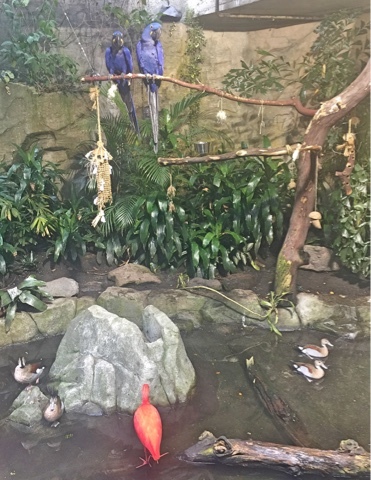 They've launched a photo contest to celebrate this milestone and encourage visitors to post their favourite Vancouver Aquarium memory to Instagram or Twitter using the hashtag #vanaqua60. Alternatively, entrants can upload their photos directly to their contest page. Want to win your way in and see the new Discover Rays exhibit for yourself? 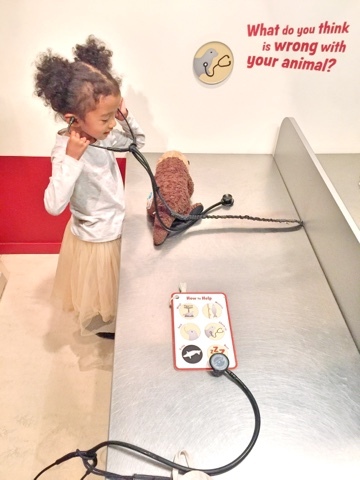 The Vancouver Aquarium is giving one of our lucky readers a chance to win a #DiscoverRays prize pack including two tickets to check out the exhibit! To enter, please follow the instructions on the Rafflecopter form below. This giveaway is open to BC residents only and ends on Monday, May 30, 2016 at 9pm PST. 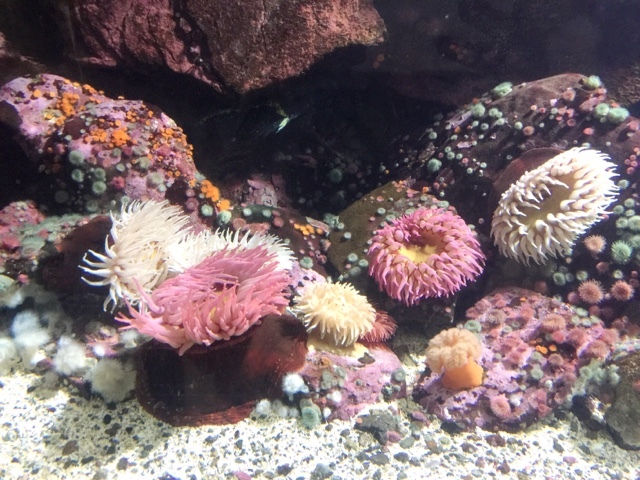 Disclosure: All opinions in this review remain my own and do not reflect the opinions or views of the Vancouver Aquarium and/or their affiliates. 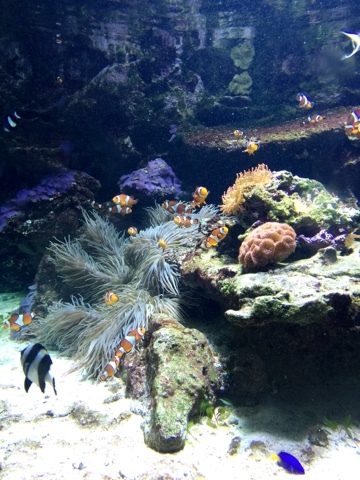 We were provided admission to the Aquarium in order to complete this review. Note that SwankMama does not accept responsibility for sponsors that do not fulfill their giveaway duties. Winner will be contacted via email and will have 48 hours to respond, otherwise, a new winner will be chosen at random.